You're on vacation in the Swiss Alps. It's you're first time up in these beautiful mountains and you've decided a run is a good idea. 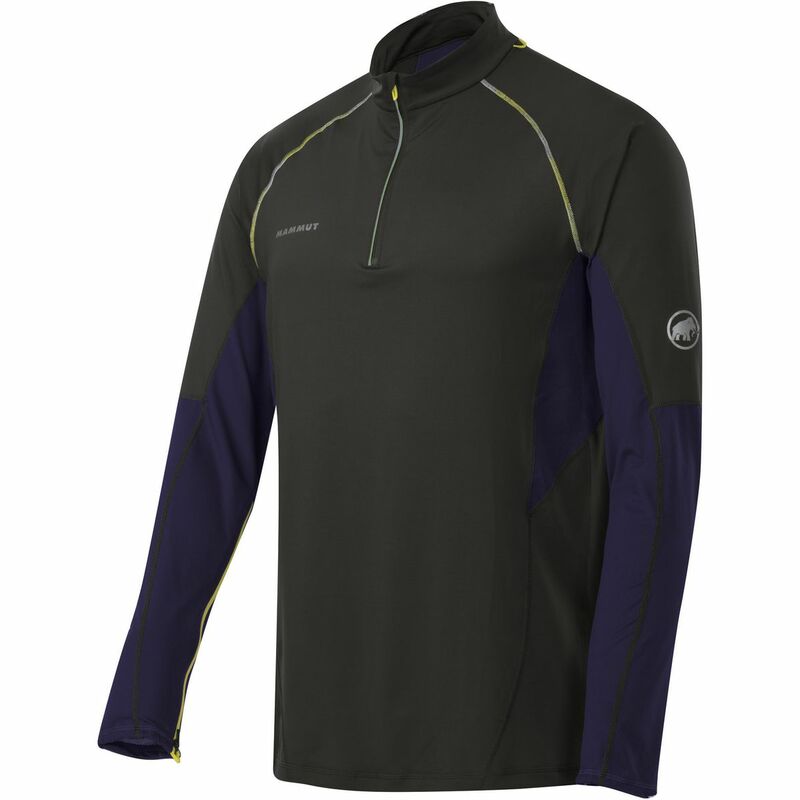 You grab your MTR 141 Thermo Long-Sleeve Zip Top and head for the trails. 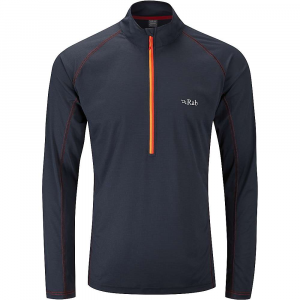 The MTR's moisture managing properties keep you dry while you jog in the high peaks. 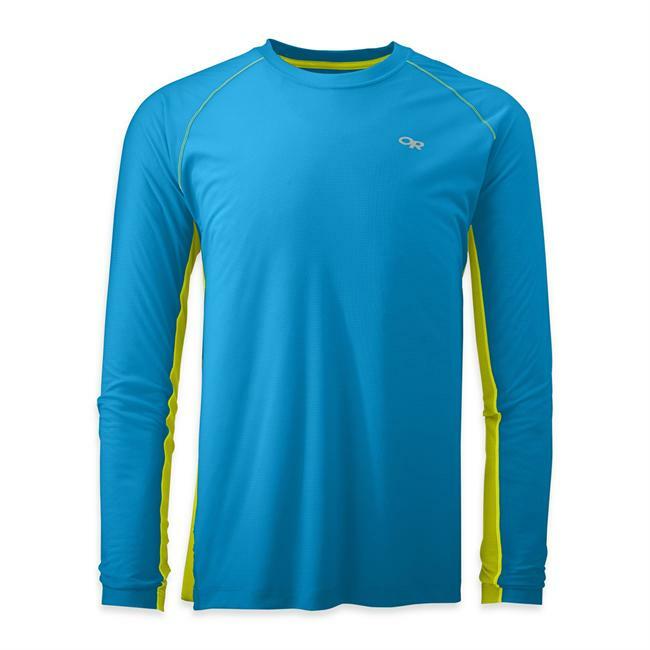 This shirt also has some of the best anti-odor technology around, so you'll be fresh even after the longest of hikes. 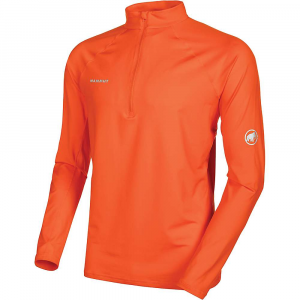 With UPF 50+ rating, this shirt can protect you from the high altitude sunshine, so you won't get fried and will still stay cool during your adventure. 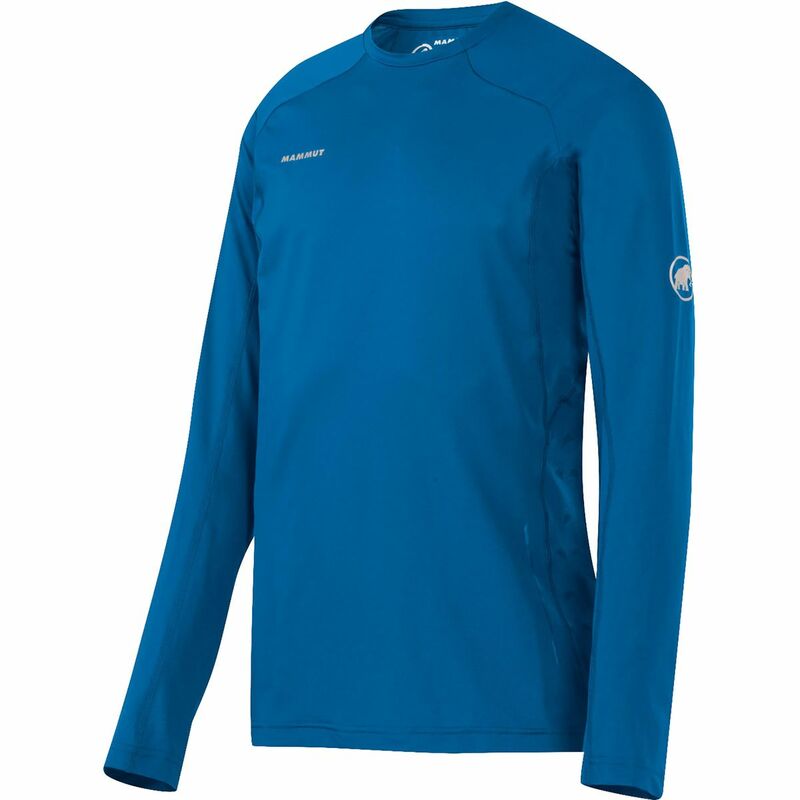 The MTR 141 Thermo Longsleeve Zip from Mammut is a superb long-sleeve shirt for high intensity running in cold temperatures. 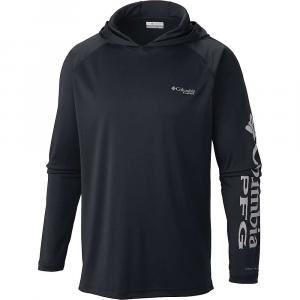 Effective moisture management keeps the skin dry and wonderfully warm before, during and after your run. 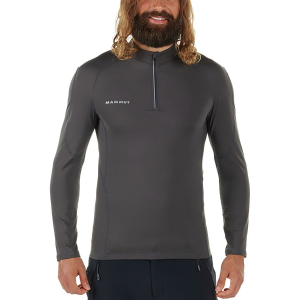 The Mammut Men's MTR 141 Thermo Longsleeve Zip is not available from the stores we monitor. It was last seen January 30, 2019	at Backcountry.com.